Nutrition for a Happy Heart Chakra! 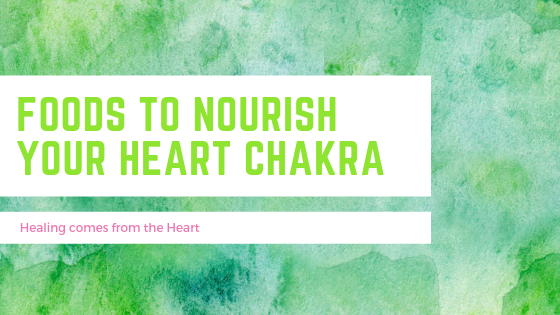 The strong connection between the heart chakra, nature and plants mean that our heart chakra most loves to be supported by food in harmony with nature. It resonates with vegetables, particularly the green leafy and cruciferous kind. On a physical level, leafy greens provide some very important nutrients such as folate and Vitamin K. Folate to maintain our cells and DNA replication, and Vitamin K overseeing our flow of blood. 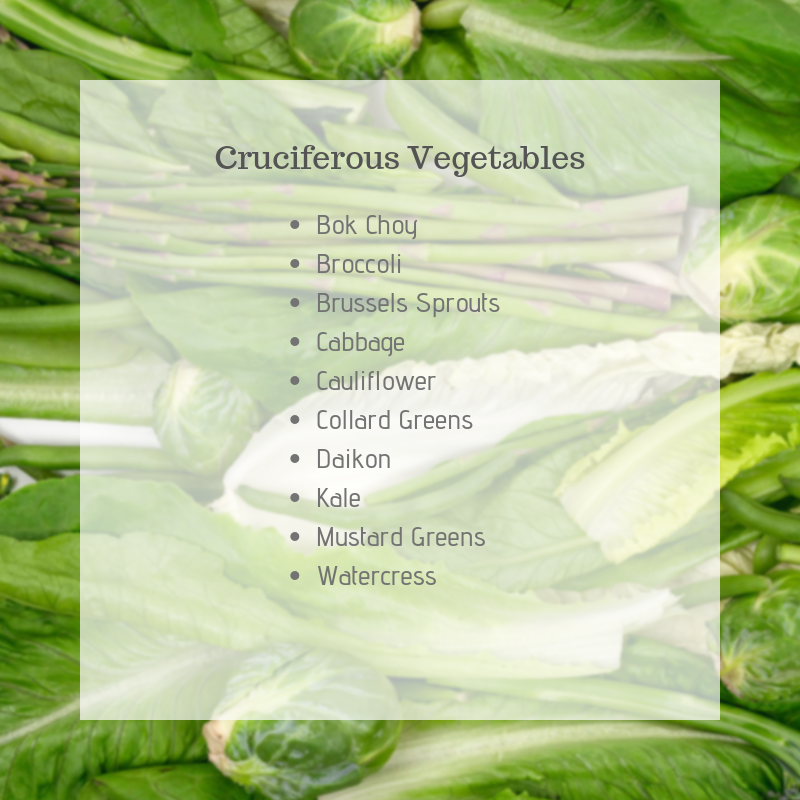 Cruciferous vegetables help to detoxify our body from nasty toxicants. 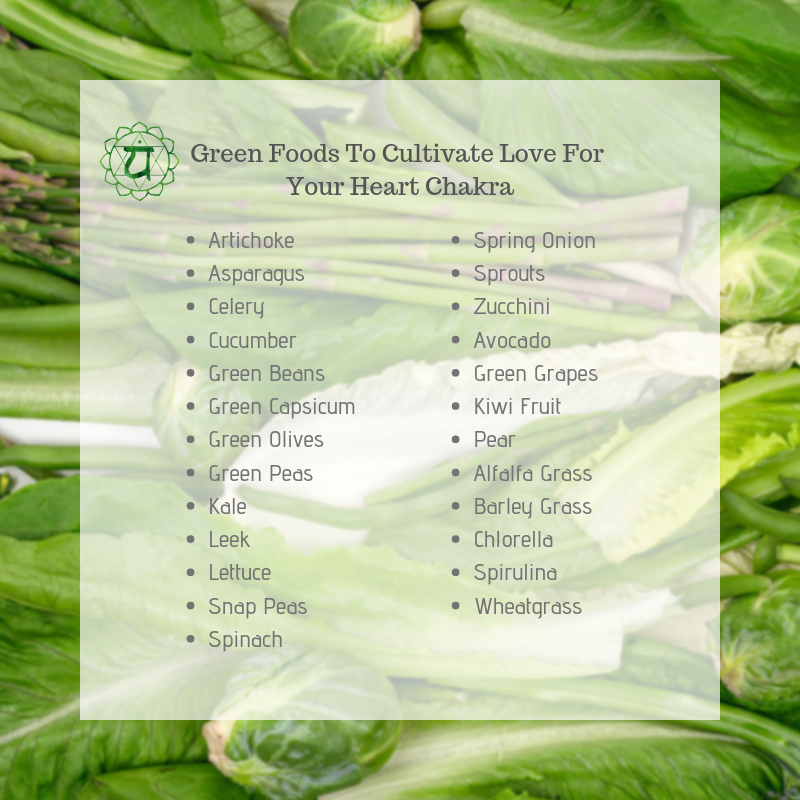 Support your heart chakra to fully express, cultivate the healing effect of love, and connect with the frequency of life on earth, with the following lush green, energy giving organic fruits and vegetables.